And Cera has decided that she wants to beat cancer. It turned out that Cera had other ideas. 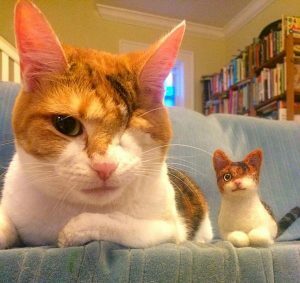 She was not ready to give in or let her disabilities stop her from living (and ordering her humans around). Over the next five months, Cera needed to be hand-fed and underwent intensive physical therapy to regain control of her limbs. 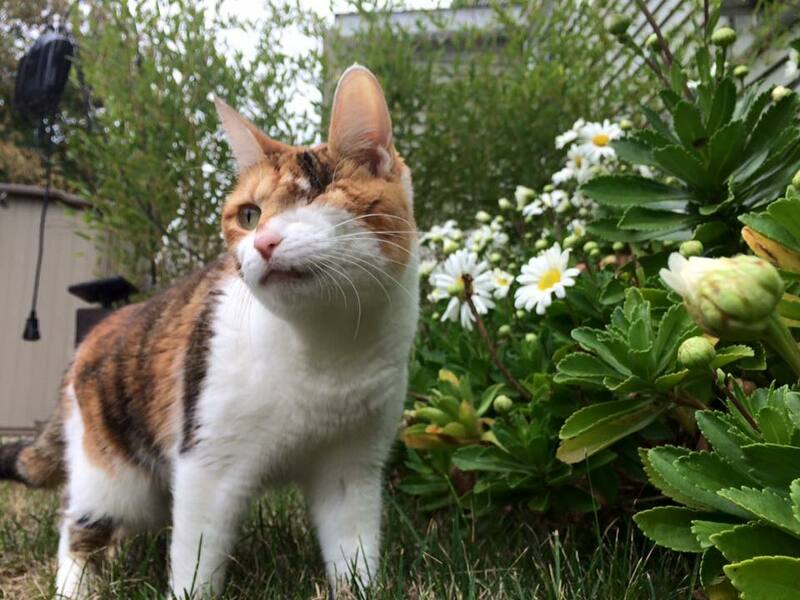 She is still functionally blind in her remaining eye and will always have neurological issues, but nothing stands in her way. Cera was five years old when she developed an apparent sinus infection that was not improving with treatment. That led to a referral to PetCure Oncology at VRIC, where a CT scan and biopsy determined that it wasn’t a sinus infection at all. It was lymphosarcoma within her nasal cavity. After consulting with veterinary oncologist Renee Alsarraf, DVM, DACVIM (Oncology) at PetCure Oncology at VRIC, they decided on a treatment plan that included aggressively targeting the cancer with stereotactic radiosurgery (SRS) followed by chemotherapy. Cera came through the SRS treatment with flying colors and with no side effects from the chemotherapy. It’s been six months since beginning treatment and Cera’s lymphoma is virtually gone. Cera’s parents could not be more relieved and happy. And how’s Cera handling with all this? According to Heidi, she’s doing just fine.